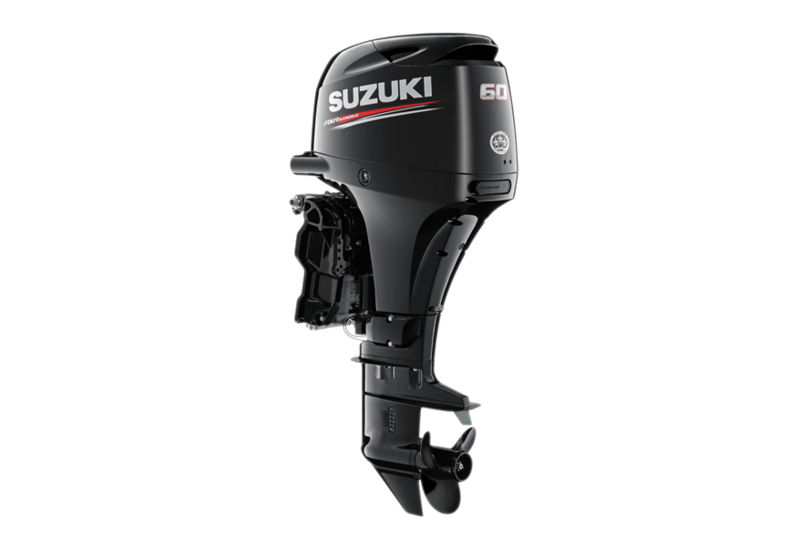 Engineered to deliver fuel-efficient operation in a compact and lightweight design, the DF60A utilizes many of the advancements that Suzuki has pioneered over the last decade. 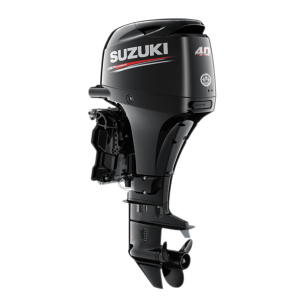 This three-cylinder engine with a four valve DOHC design is combined with Suzuki’s Lean Burn Control System to deliver high-tech performance with efficient operation and top level fuel economy. New DF60A models also sport the optional Suzuki Troll Mode System.